4k00:27KRAKOW, POLAND - SUMMER, 2016: Wawel cathedral on Wawel Hill in Krakow, Courtyard, parade ground. Poland. Shot in 4K (ultra-high definition (UHD)). 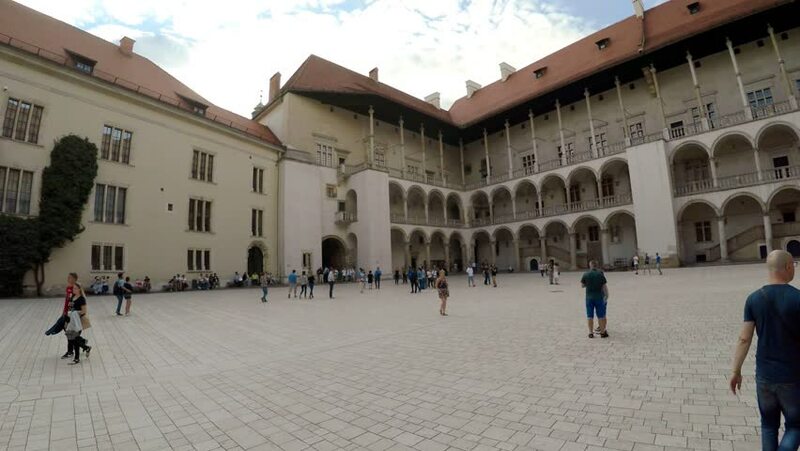 hd00:15KRAKOW, POLAND - AUGUST 2017: The 16th century Renaissance inner courtyard of Wawel Castle. Cracow, Poland. hd00:24KRAKOW, POLAND - SEPTEMBER 2017: Inner courtyard of Wawel Castle. Cracow, Poland. 4k00:31KRAKOW, POLAND - SUMMER, 2016: Wawel cathedral on Wawel Hill in Krakow, Courtyard, parade ground. Poland. Shot in 4K (ultra-high definition (UHD)).